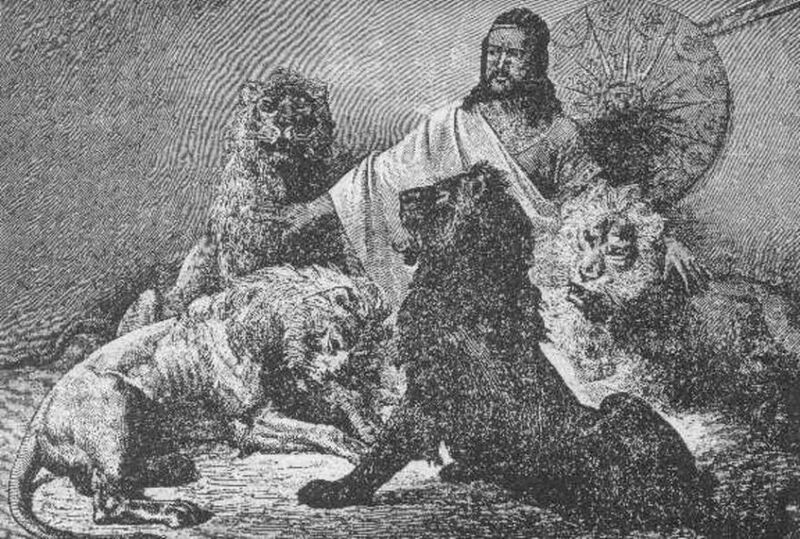 The Ethiopian emperor Tewodros II had an unfortunate end to his life, but one that no doubt he had done to preserve dignity and honor. Instead of being taken prisoner by British forces in the 19th century, he shot himself and they took two locks from his hair. Now the National Army Museum in London, to which the locks of hair had been given, will be returning it to its rightful place.